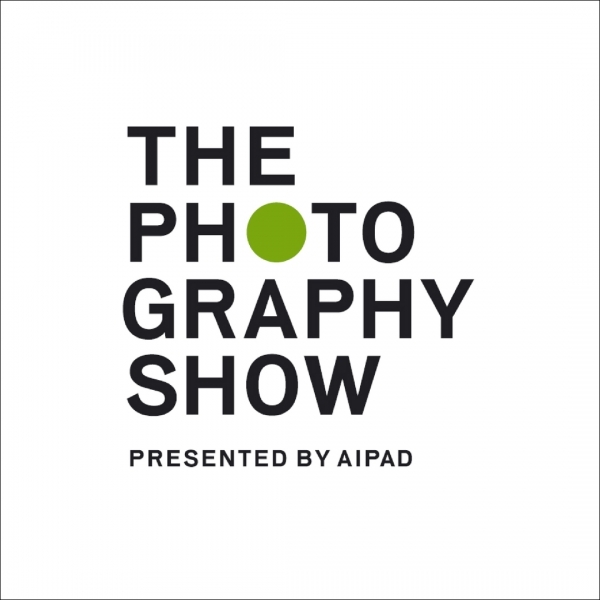 The Photography Show is in it's 39th year, the exhibition is dedicated to photography and offers a wide range of work. 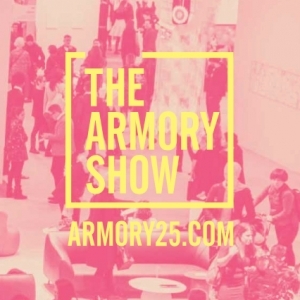 Jack Shainman will be showing Gordon Parks at Pier 94 during The Armory Show. 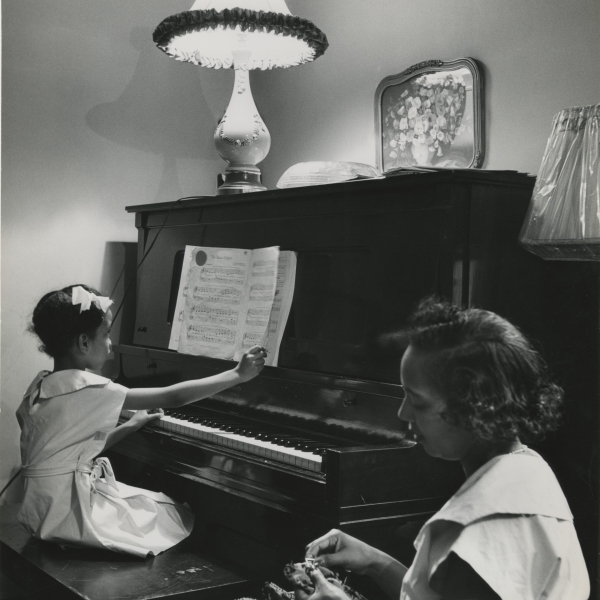 The Howard Greenberg Gallery will be presenting work by Gordon Parks at the ADAA show. 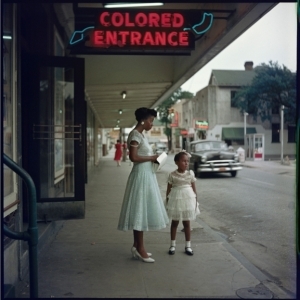 Gordon Parks iconic segregation work will be on display at the Jack Shainman Booth at Frieze LA. 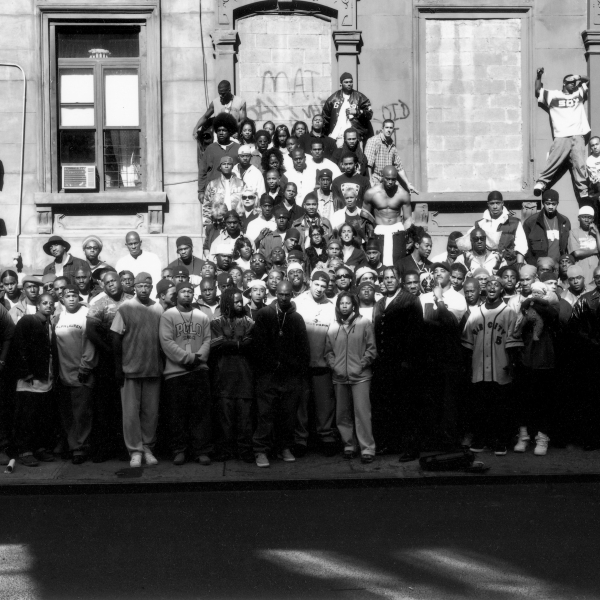 The Schomburg Center for Research in Black Culture held a panel, led by Vikki Tobak, which discussed and reminisced about XXL Magazine's Greatest Day in Hip-Hop photograph, taken by Gordon Parks back in 1999. 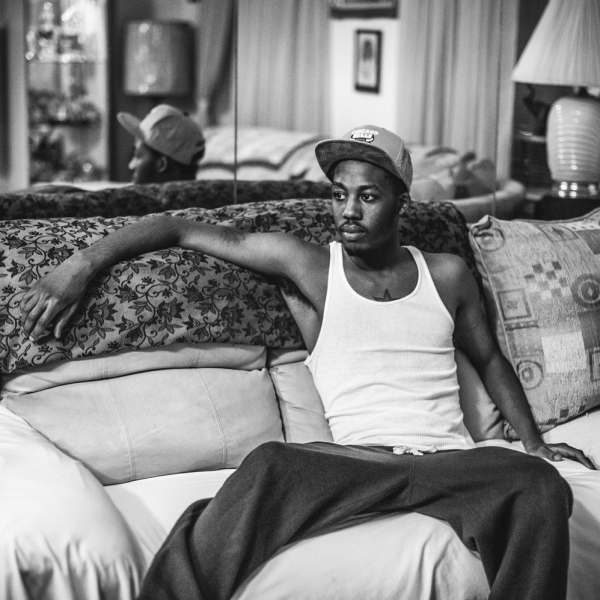 The Gordon Parks Foundation will mount American Family – a special exhibition featuring the works of photographer Deana Lawson (Rochester, NY) and multidisciplinary artist Derrick Adams (Baltimore, MD) who were selected as 2018 Gordon Parks Foundation Fellows. 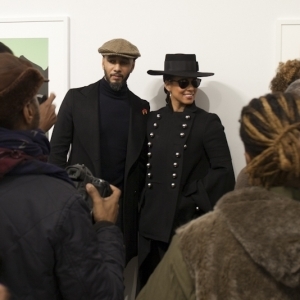 The National Gallery of Art along with the Gordon Parks Foundation, hosted a breakfast at the Red Rooster resturant in Harlem to celebrate the launch of their upcoming exhibition, Gordon Parks: The New Tide: Early Work 1940–1950, as well as promote the recently published catalogue. 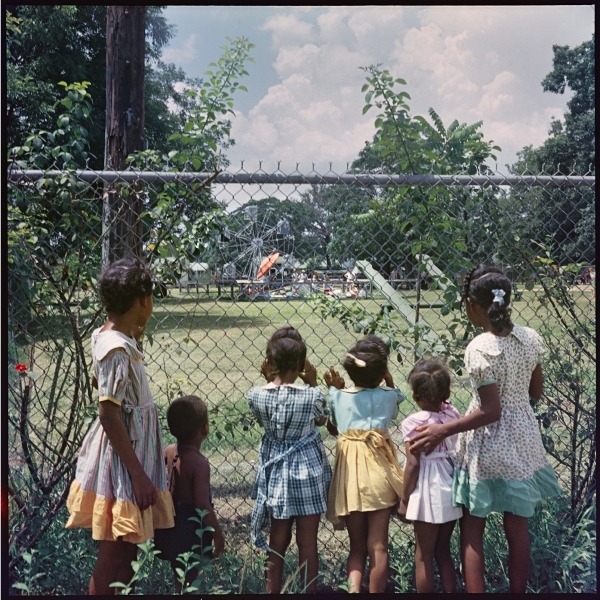 The Gordon Parks Foundation announced exhibition dates for Beneath These Restless Skies, a new interactive multimedia exhibition by British documentary photographer and 2017 Gordon Parks Foundation Fellow Harriet Dedman. Opening reception for the exhibition: Thursday, February 15th from 6 – 8 PM at 524 West 24th Street. Opening reception for the exhibition: Thursday, January 11th from 6 – 8 PM at 524 West 24th Street. 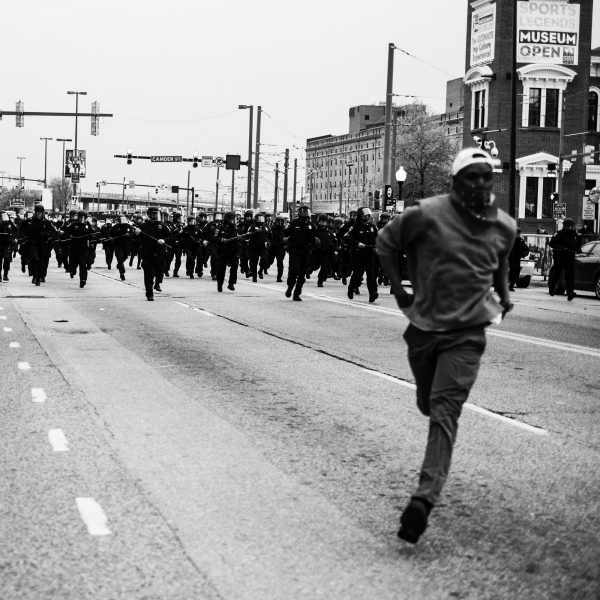 A Beautiful Ghetto showcases the work of photographer Devin Allen, recipient of the 2017 Gordon Parks Foundation Fellowship. 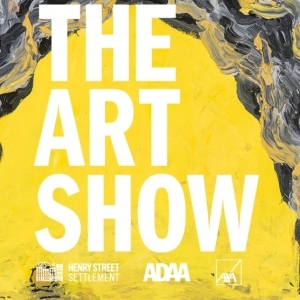 Art Basel is an annual art event that brings together the work of over 4,000 artists from around the world. The week-long festival features exhibitions from 291 galleries, including Jenkins Johnson Gallery from San Francisco, which will be showing work by Gordon Parks. 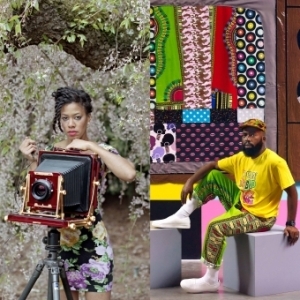 The Gordon Parks Foundation is pleased to announce a group exhibition Fifty Years After: Gordon Parks, Mickalene Thomas and LaToya Ruby Frazier. 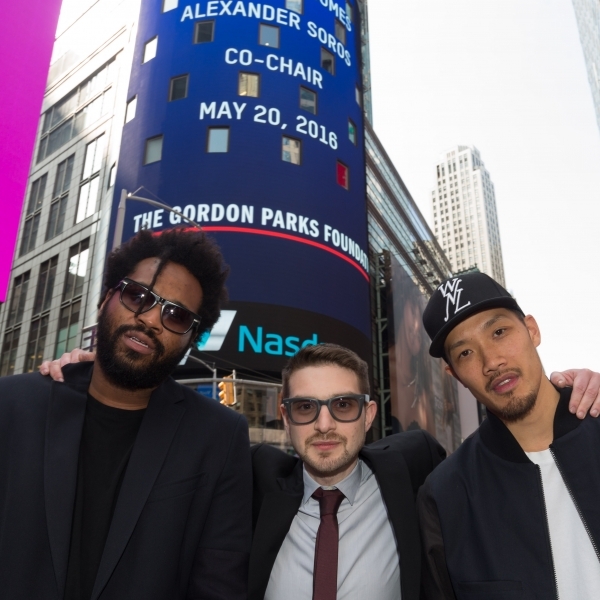 The Gordon Parks Foundation visited Nasdaq MarketSite in Times Square in celebration of the Foundation’s 10th anniversary Awards Dinner and Auction. 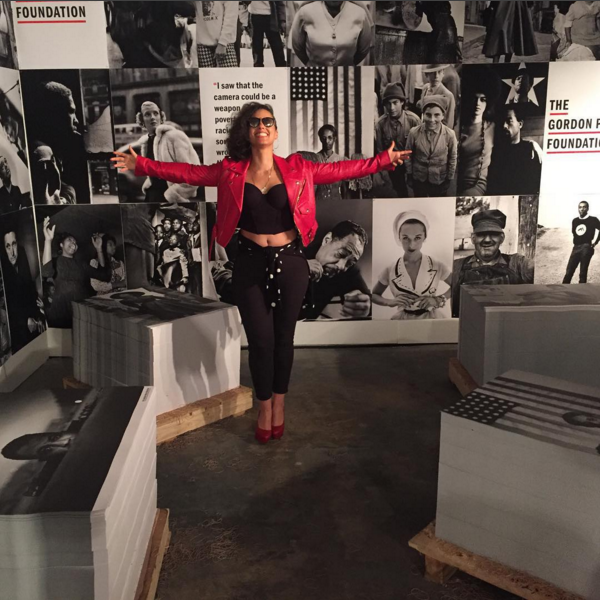 The Dean Collection presented No Commission, a three day art and concert series in Miami, Florida from December 3- 5. 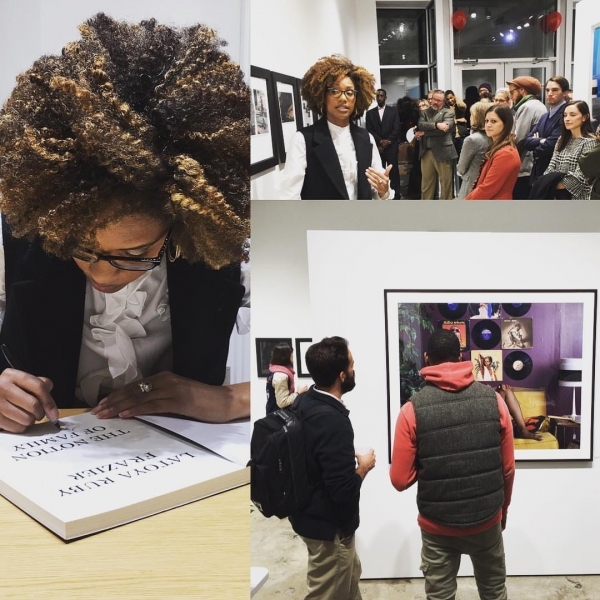 The Gordon Parks Foundation was pleased to take part in this event, where we offered publications for sale, as well as free posters featuring Gordon Parks' iconic works. 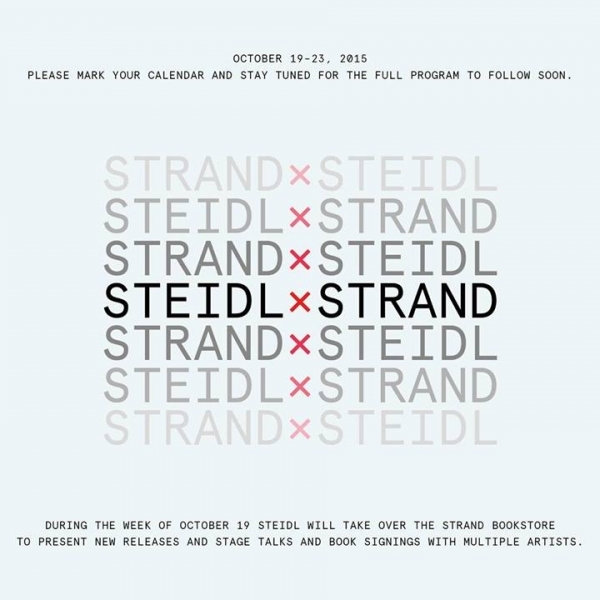 During the week of October 19 Steidl took over the Strand Book Store to present new books, stage talks and book signings. Peter W. Kunhardt, Jr., Executive Director of The Gordon Parks Foundation, spoke about the pertinence of Gordon Parks’ work today, and the making of several Gordon Parks books with Steidl. 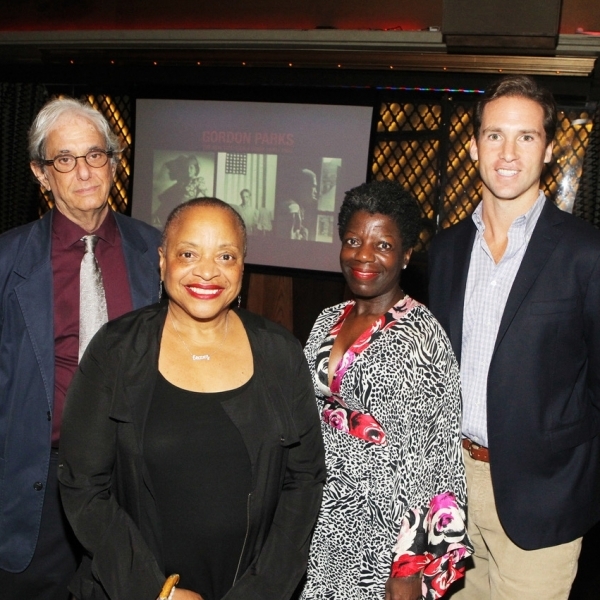 The opening celebration of the Gordon Parks Arts Hall at the University of Chicago Laboratory Schools was held over the weekend of October 2, 2015. 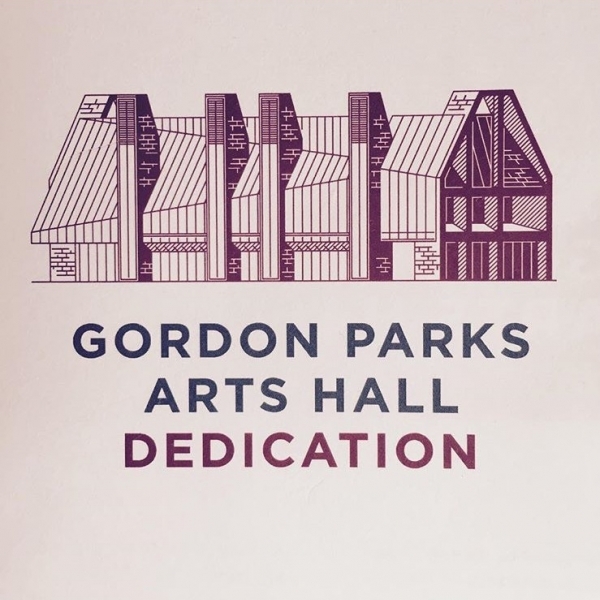 The Gordon Parks Arts Hall, recently opened on the schools’ historic Hyde Park campus, will support programs in theater, music and the visual arts with new performance halls, studios, rehearsal and practice rooms, a digital media lab, and more. CBS visited the Gordon Parks Foundation in Pleasantville, New York to feature Gordon Parks' Segregation Story. 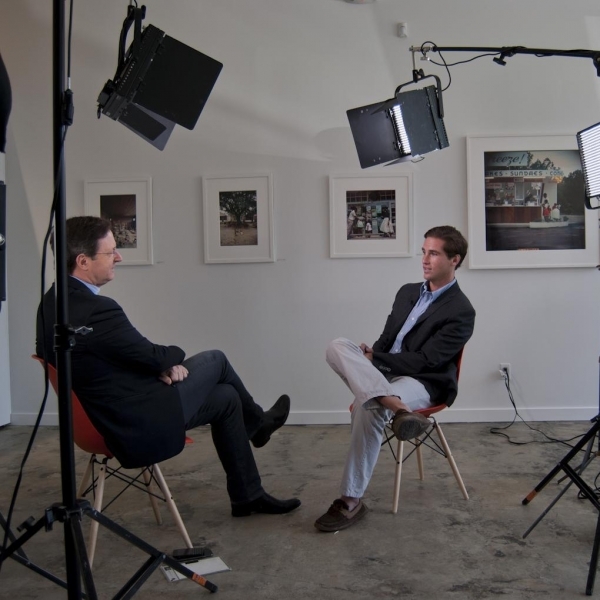 The CBS This Morning Saturday special aired on June 13, 2015. 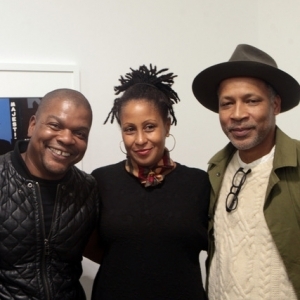 The Gordon Parks Foundation recognized a special guest at the 2015 gala. Barbara Wilkerson Bailey was photographed by Gordon Parks in 1950. 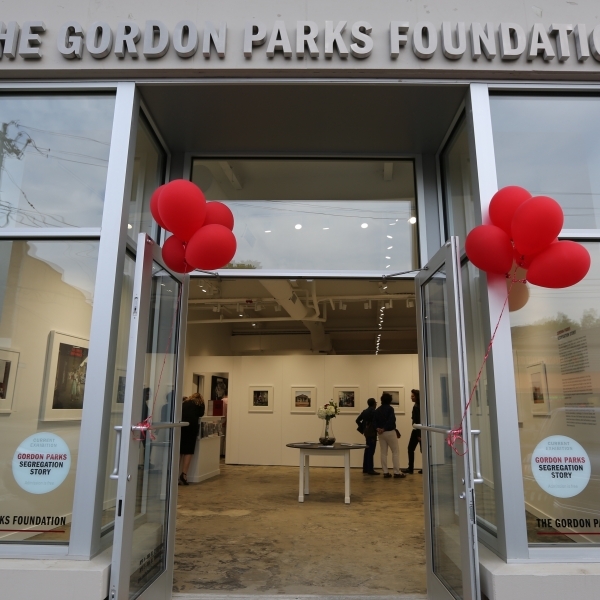 The Gordon Parks Foundation celebrated its Grand Opening on May 15, 2015 in Pleasantville, New York. 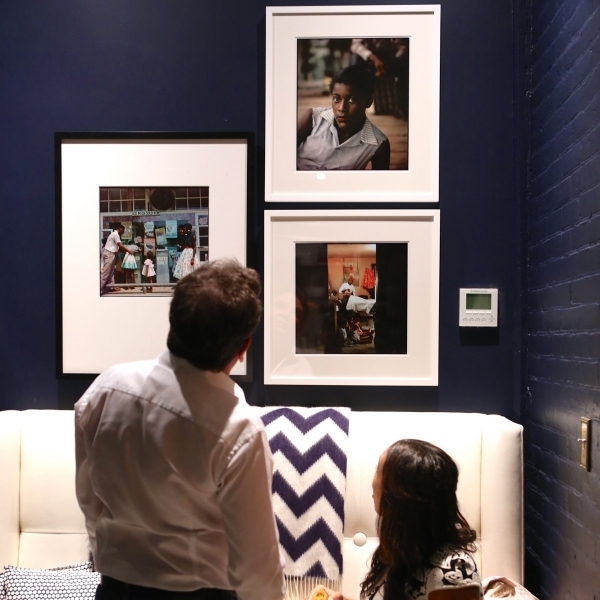 Jackson Fine Art and The Gordon Parks Foundation Gordon Parks: Segregation Story book party hosted by Kathryn Stockett, author of The Help. Special guests included Charlayne Hunter-Gault and Maurice Berger. Archive moves to Pleasantville, NY! 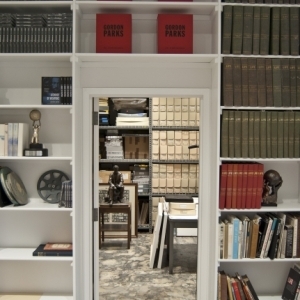 We are pleased to announce that The Gordon Parks Foundation archive has moved to Pleasantville, New York! The new space allows for better access to the collection not only for researchers, but also for the public through an exhibtion center. The inaugural exhibtion Gordon Parks: Segregation Story opened in April 2015. 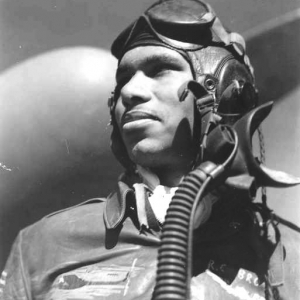 Dr. Roscoe Brown commanded the 100th Fighter Squadron of the 332nd Fighter Group in World War II, the first unit of African American fighter pilots, famously known as the Tuskegee Airmen. In 1943, the Office of War Information assigned Gordon Parks to photograph the group during their training in Selfridge Field, Michigan. Joanne Thornton Wilson was our Special Guest at the 2013 Gala. Gordon Parks photographed Joanne in 1956 in Mobile, Alabama as part of a Life magazine story on segregation.